DC Electrical have been serving the homes of Hunslet & Middleton for over 18 years, and our popularity has grown and grown due to our unbeatable standards and hard to beat prices. Regardless of the size of the job, we can help with all your electrical requirements including design, maintenance, lighting, alarms and repairs. Our professional electricians will provide unbeatable quality and service from design through to completion. We are NICEIC and Part P Approved meaning all our work is carried out to top health and safety standards, and you are guaranteed first rate workmanship every time. 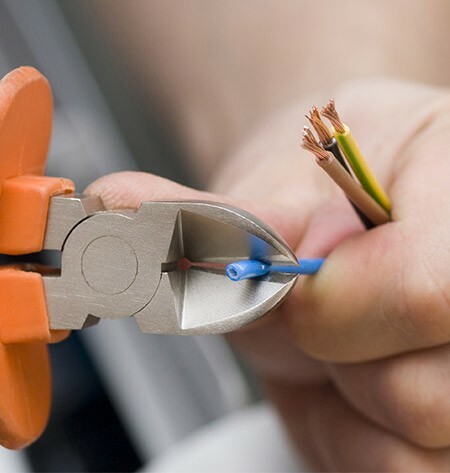 No matter what the size of the electrical job you require, you can be sure that our highly skilled electricians will undertake it safely and skilfully. We offer a free estimate to everyone, and will happily visit you at your Hunslet & Middleton home to discuss all your electrical needs, giving the best advice on what will suit your property and listen to your exact specifications on what you require. Our team have the answers, so ring 0113 307 9015.